The PUBG Mobile v0.7.0 update also adds a new weapon called the SLR Sniper Rifle as well as Portable Closets, which allow gamers to save outfits and change into them in the middle of the game. 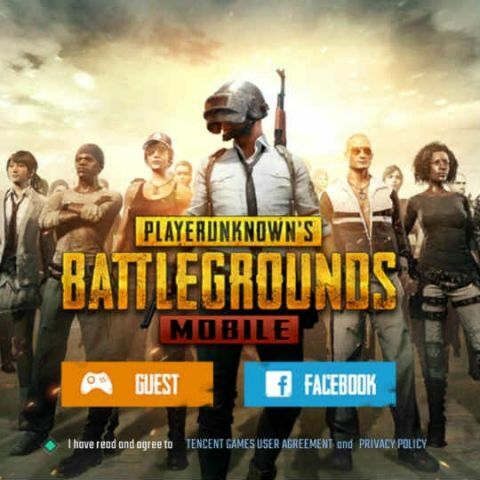 It’s been a month since PlayerUnknown’s Battlegrounds or PUBG Mobile got the v0.6.0 update, and now it seems like gamers will have to ready themselves for another big update. The next version of the game, v0.7.0 will be introducing a new arcade mode called War Mode. The mode has been available to PC players for quite a while and and looks like mobile gamers will finally be getting a taste of the action. In the PC version, War Mode brings deathmatch style gameplay to PUBG with two teams battling it out to get the most kills within a set amount of time. The game area is confined to a smaller area of the map and player lives are infinite. Those who are killed get to parachute back into the gameplay area. However, It is not yet known if the mobile version of the game will follow the same rules as its PC counterpart. The game mode is currently available for PUBG Mobile Beta and release notes do not mention much about the new mode besides, “A new, faster-paced variation of Arcade mode.” The notes also mention that the new update will add the SLR Sniper Rifle. Besides this, the new update will also offer players the option to put out fits into their Portable Closets. This would allow gamers the chance to change outfits in the middle of a match. The last update for the game, v0.6.0, was a pretty big update and brought a host of new features. This included a a first-person mode, as well as a Mini-Zone arcade mode. The new mode drops a 100 players inside a smaller circle that holds three times the amount of weapons. The update also brings new features like an Armory, that allows players to check weapon statistics and compare performance data. It also introduced the Royale Pass, a leveling system that is gained by completing daily and weekly missions. Completing a certain number of missions every week lets users earn additional crates.